OAKOS Exclusive! Fiesta Fitment RPF1s - In Stock Now!!! Thread: OAKOS Exclusive! 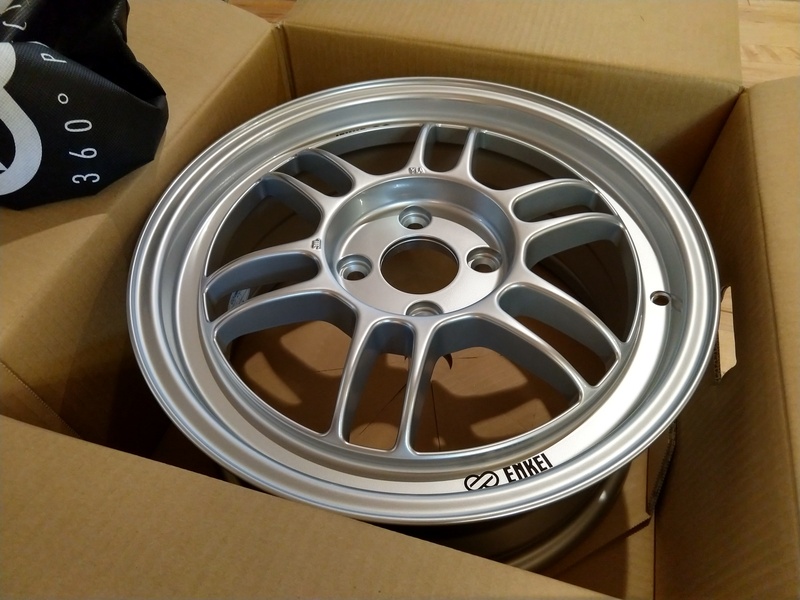 Fiesta Fitment RPF1s - In Stock Now!!! Just had my set arrive! I'm still waiting for my hubcentric rings to arrive (went with aluminum) so it won't be until later in the week that I get them mounted on the car. Even knowing that they're going to be lightweight I really wasn't prepared for them to feel that light. Can't wait!